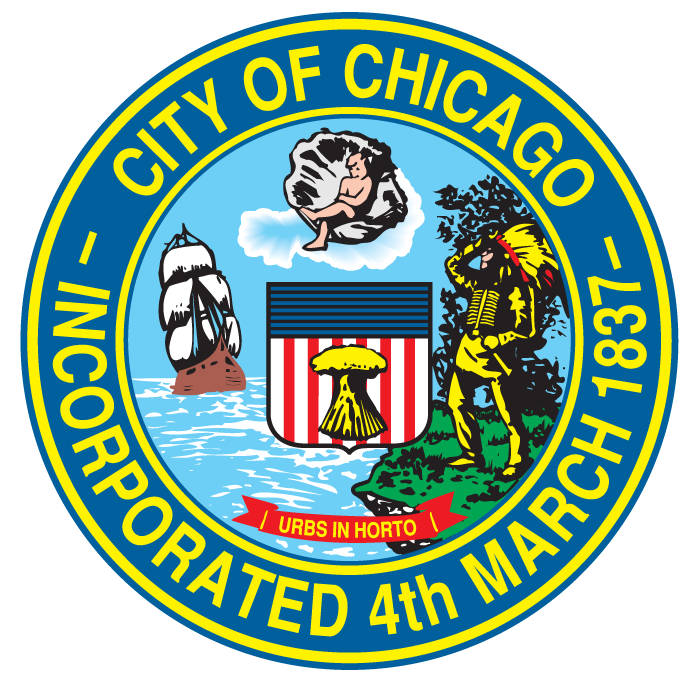 Tax Increment Financing is a special funding tool used by the City of Chicago to promote public and private investment across the city. Funds are used to build and repair roads and infrastructure, clean polluted land and put vacant properties back to productive use, usually in conjunction with private development projects. Funds are generated by growth in the Equalized Assessed Valuation (EAV) of properties within a designated district over a period of 23 years. Funding levels for specific projects are coordinated with area plans and goals. When an area is declared a TIF district, the amount of property tax the area generates is set as a base EAV amount. As property values increase, all property tax growth above that amount can be used to fund redevelopment projects within the district. The increase, or increment, can be used to pay back bonds issued to pay upfront costs, or can be used on a pay-as-you-go basis for individual projects. At the conclusion of the 23-year period, the increase in revenue over the base amount is distributed annually among the seven taxing bodies in the city that are based on property values.